Ali Kadhim, the legendary Iraqi striker of the 70s and 80s, has died today aged 68. 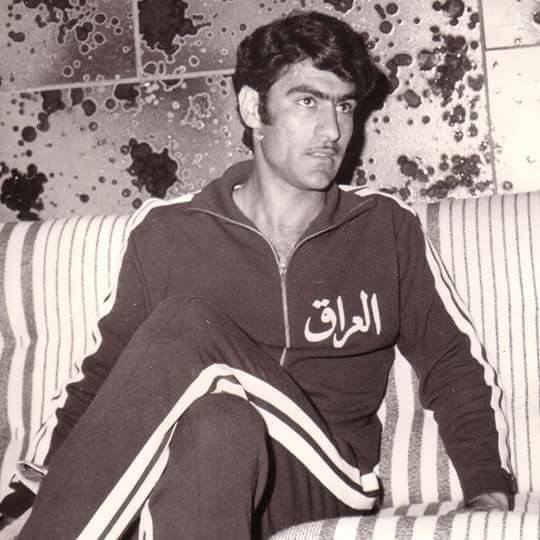 Kadhim is one of the biggest legends in Iraqi football, representing Al-Zawraa for 14 straight years (1968-1982), winning three league titles in four seasons between 1976 and 1979 as well as four FA Cups. He also won the 1978 Arab Police Championship while on loan at Al-Shorta, being their top scorer in the tournament with seven goals. The number 15 represented the Iraq national team for over a decade and his impressive form for club and country led him receiving offers to play in Belgium alongside strike partner Falah Hassan. Ali Kadhim was an instrumental part of the Iraqi military team, which won three world championships between 1972 and 1979. In addition, he participated in the 1980 Moscow Olympics, where Iraq reached the quarter-finals. At the time of his retirement, Ali Kadhim held the records for most games played and most goals scored for the Iraqi national team, with 35 goals in 82 games. He is now the fourth highest on the goalscoring list, below Hussein Saeed, Ahmed Radhi and Younis Mahmoud. Following retirement, Ali Kadhim turned into management, managing Al-Zawraa, Al-Najaf, and a host of other clubs. He also had stints abroad in Jordan, Bahrain, Yemen and Oman. However, a series of health issues cut his managerial career short. After battling illness for a long time which included trips to Czech Republic, Qatar, Kuwait and Jordan. Ali Kadhim passed away yesterday in Baghdad. Finally, Kadhim was also the uncle of Udinese and Iraq national team left-back Ali Adnan Kadhim, the first Iraqi player to play in one of Europe’s top five leagues. We at SoccerIraq would like to extend our condolences to the friends and family of the Iraqi footballing great, Ali Kadhim. May he rest in peace. 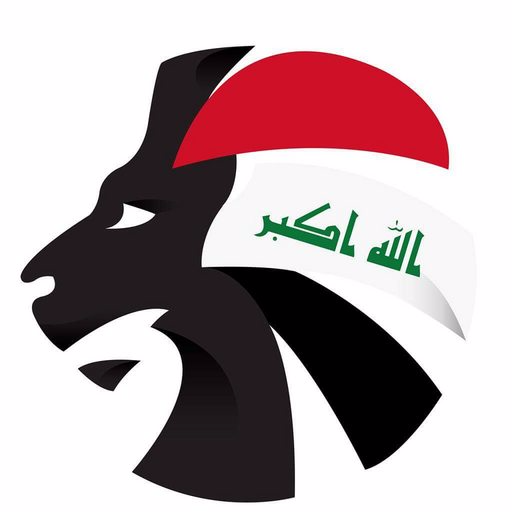 To follow all the latest news concerning Iraqi footballers, follow @Socceriraq on Twitter.